Aelf is an operating system (OS) designed for blockchains. You can think of it as equivalent to the Linux system of blockchain. Its technology is designed to solve the challenges in scalability, consensus and smart contract execution with side chains and the Delegated Proof-of-Stake consensus system. 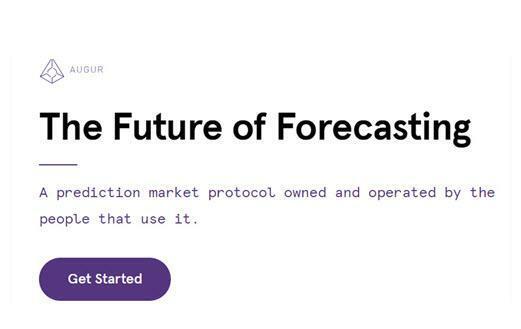 It has positioned itself as a decentralized cloud computing blockchain network with the goal of allowing for commercial adoption of blockchain. The new blockchain technology adoption raises an interesting conundrum. The increasing number of DApps can’t run on current operating systems, and blockchains have their own problems with scalability, smart contract execution, and often don’t have a consensus protocol that can integrate with the new technology. Aelf solves the scalability challenge with side chains and the consensus challenge by using a Delegated Proof-of-Stake consensus system. Aelf’s ecosystem is built on the idea of a self-evolving authority through its voting protocol. As decisions need to be made in the community, coin holders will be able to collectively make decisions that affect the ecosystem, such as determining the size and speed of side chains, removing or adding side chains, or choosing whether or not the side chain should be made public or private. Aelf has a number of business applications in the following industries: financial services (including cross-border payments, trade finance, and supply chain financing), insurance, digital identity and IPs, smart cities, the Internet of Things, and the ability to operate with existing DApps on existing chains. Ma Haobo is the founder of Aelf and formerly the founder/ CEO of Hoopax, a blockchain technology solution which has developed the blockchain that is the foundation for Aelf used during the testing phase. Aelf has a number of important strategic partnerships. It has full support from Liam Robertson, CEO of Alphabit. In addition, J. Michael Arrington, the founder and CEO of TechCrunch, and Zhou Shouji, the founder partner of FGB, sit on their advisory board. At the beginning of the year Aelf entered into a strategic partnership with ThetaToken, a blockchain company focuses on delivering a decentralized video delivery network. In February, the company announced a global partnership with DATX, a digital advertising terminal powered by blockchain. A month later, Aelf joined forces with CNN, a blockchain-based content ecosystem. Together the two companies plan to explore how Aelf’s technology can be applied to the content industry. ELF launched its token in November 2017 at an initial price of $0.099. The token hit a peak of $2.59 on January 8, 2018, perhaps due to investors simply finding out about the sale (it did not have an ICO). The price then fell before rising again to $1.98 on May 1st. 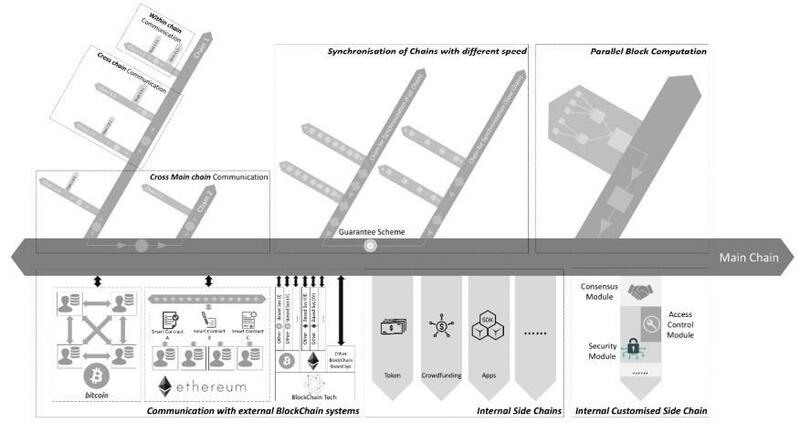 The basic infrastructure includes one main chain with multiple side chains attached to the main chain. The main chain makes a record of the location of the different side chains. The side chains interact with one another via the main chain with Merkle tree verification. The different side chains in Aelf are developed for specific business purposes, such as insurance databases, in-game transactions, etc. Each one has a consensus protocol, node delegation and privacy features which can be customized. 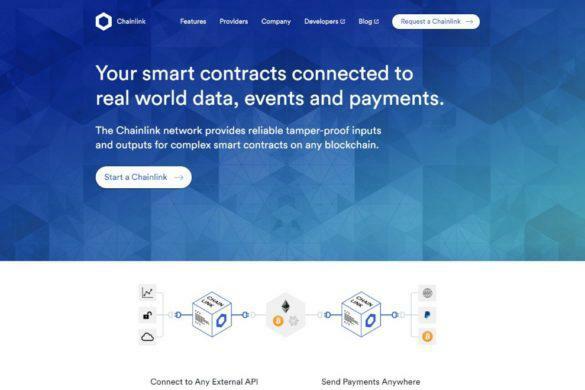 The main chain can also communicate with other blockchains such as Bitcoin or Ethereum through an adapter. Aelf achieves consensuss via Delegated Proof-of-Stake (DPos), which is adopted by the main chain to improve user experience by enabling high frequency and prectability for block formation. With DPoS, users vote on the nodes that become mining nodes. These nodes decide how mining bonuses should be distributed to other nodes and stakeholders. “N” starts at 8 and increases by 1 each year. Aelf did not have an ICO, but instead raised money privately through key investors such as FBG Capital, Draper Dragon, Blocktower, AlphaBit and others. 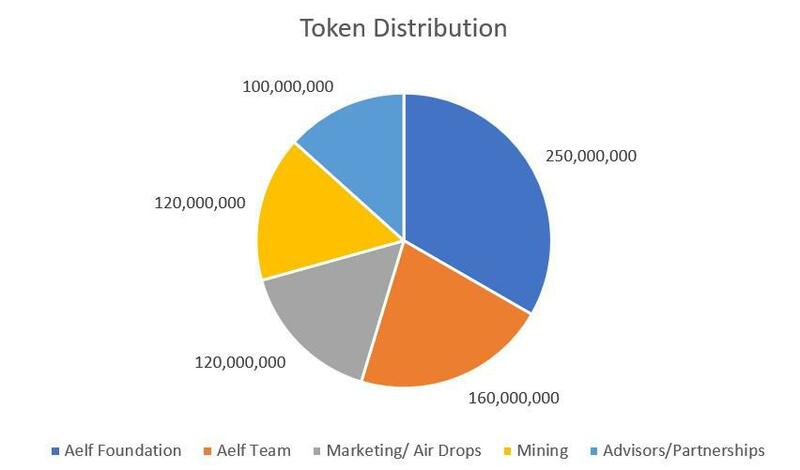 Aelf tokens are used for both a storage of value, a means of value transfer and for incentivizing honest behavior in the ecosystem. The tokens can be used across any chains that accept it. Side chains apply to be indexed by the main chain by allowing the main chain to lock in tokens. Main chains use these tokens to share them with miners, unless it turns out to be economically unfeasible, in which case it cancels the indexing. In addition, Aelf has a rewards sytem called the Candy rewards system, which gives users points that can be later converted into ELF. Users gain points by accomplishing simple, daily tasks, liking and replying to Aelf tweets, encouraging others to join the Telegram channel, and other activities. The main exchange for purchasing ELF is on Huobi, which currently has the largest volume of the currency at over $3.2 million. ELF can be traded on Binance for USDT and ETH. ELF can be stored in any wallet that supports ERC-20 tokens such as Coinomi, MetaMask and Myetherwallet. For maximum security, however, you should store your ELF on hardware wallets such as Ledger Nano S and Trezor. Aelf has accomplished a lot since its launch in November 2017. 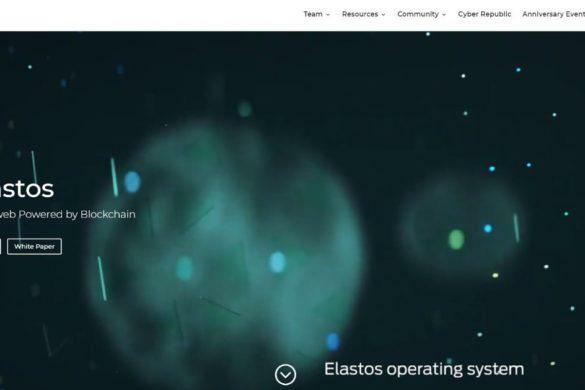 It completed its DPos implementation along with hashing and mining in Phase 2, which lasted from March to May 2018. During this time, it also developed a wire protocol for inter-ledger block/tx transferring. In May it completed its cross-chain, two-way peg, merkle proofs in its Phase 3. During its governance phase it developed the voting mechanism for side-chain joining and leaving as well as a voting mechanism for emergency treatment. On August 8, 2018, the team announced the completion of the initial testnet v1.0 which achieved 14.968 transactions per second (TPS). High TPS is important for commercial application of public blockchains, which Aelf sees as one of its main goals. 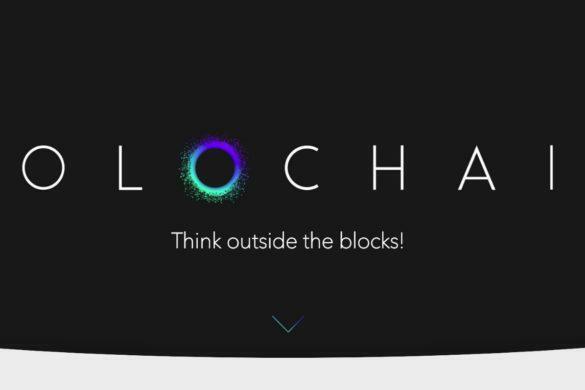 It is now in Phase 5 and working on launching in mainnet, which is scheduled to be launched by the end of 2018.